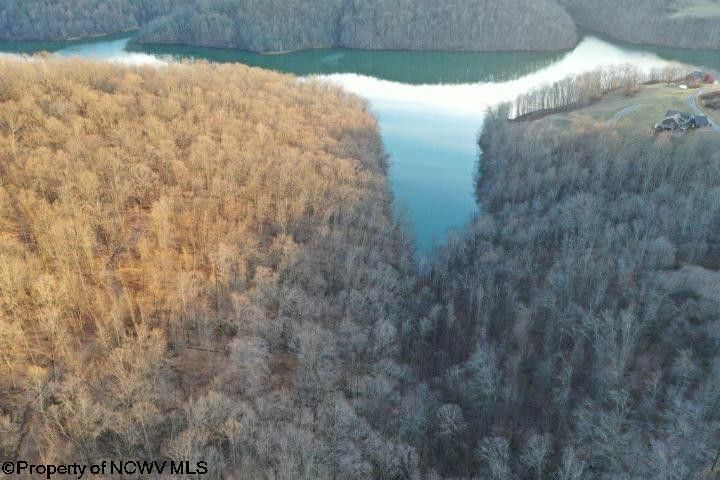 THIS REMARKABLE PIECE OF WV HEAVEN WITH LAKE VIEWS AND LAKE COVE THAT GIVES PRIVACY AND RESORT LIKE LIVING. THIS PROPERTY BORDERS 2900 ACRES OF THE WV WIILDLIFE MANAGEMENT LAND. THIS IS A WONDERFUL PIECE OF LAND, WITH ENDLESS POSSIBILITIES. Directions: FROM WESTON, TAKE RT. 33, RT ONTO GEORGETOWN ROAD, LT ONTO SPILLWAY, GO TO THE MEADOWS SIGN, LT ONTO LAKEVIEW DRIVE, GO TO END OF ROAD PROPERTY ON BOTH SIDES OF THE ROAD.